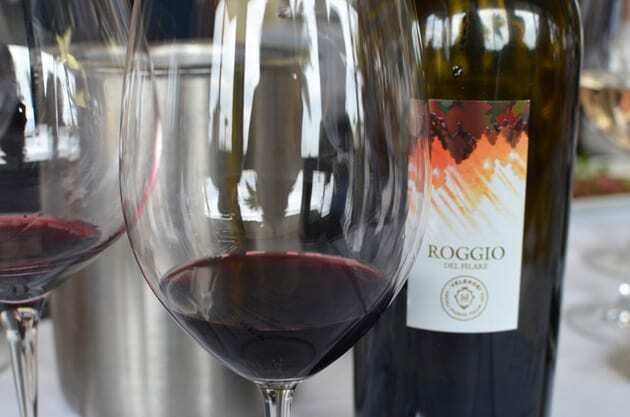 Angela Velenosi was ahead of her time when she opened the Velenosi Winery in the Marche, an Italian wine region lying along the Adriatic coast. Her winemaking vision helped put Marche on the map as a viable wine producing area. The Italian wine region of Marche lies between the Apennine Mountains and the Adriatic Sea.